We joined Brika and HMK! 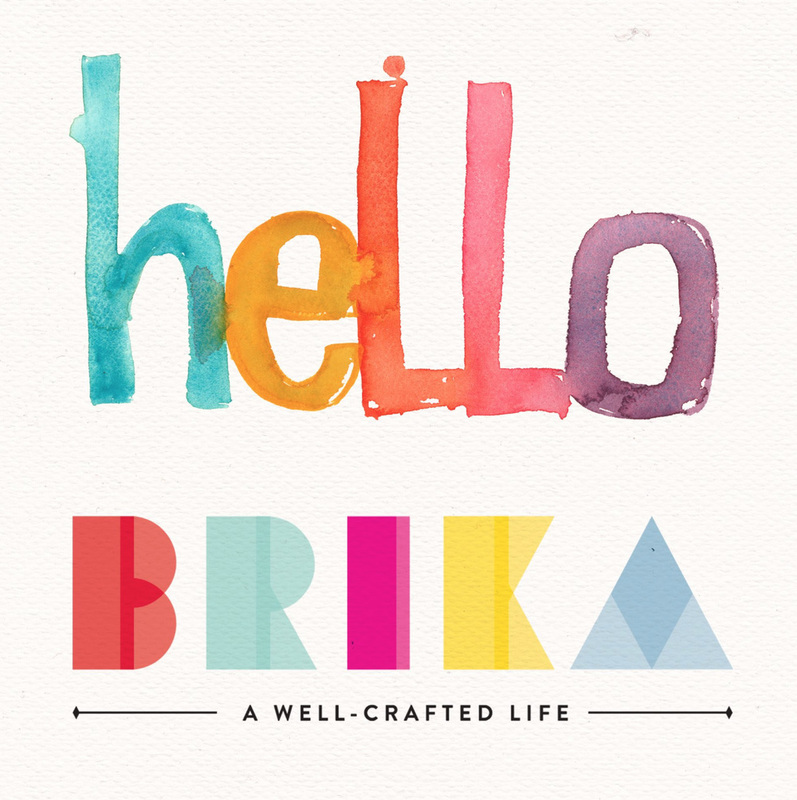 We're thrilled to announce that we've partnered up with Brika! By featuring the work of authentic makers, artisans and designers, Brika has created a shopping experience that celebrates modern craft, storytelling and the belief that our lives are as beautiful as we wish to make them. 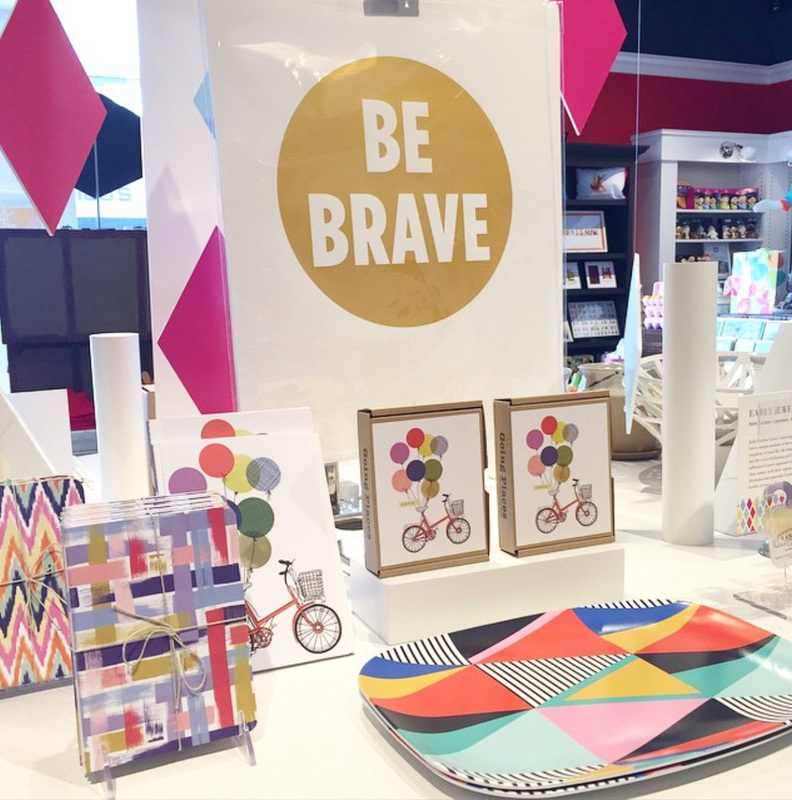 Lucky for us, Brika just partnered up with our local HMK 1910 store, a unique concept by Hallmark Cards! If you know anything about us, you know we spent many years working side by side as gift wrap designers at Hallmark, so it will always have a special place in our heart! We're excited to say, for all of our Kansas City friends, you can now find our prints, melamine platters, and stationery at the HMK 1910 store on The Country Club Plaza! We're on the Brika display along with so many of our favorite designers and friends! SO COOL that HMK is working hard to introduce new makers to their consumers! Make sure you stop by!